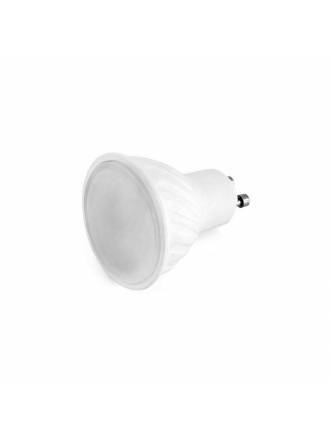 GU10 LED bulbs at incredible prices. 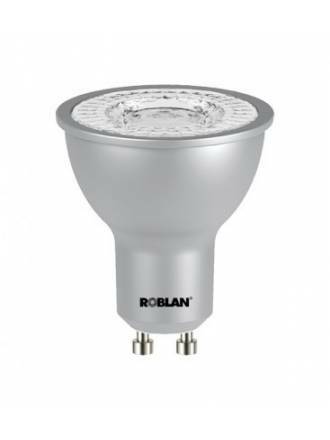 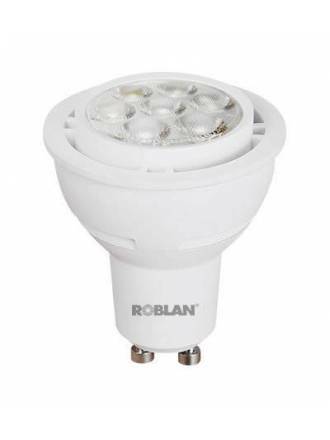 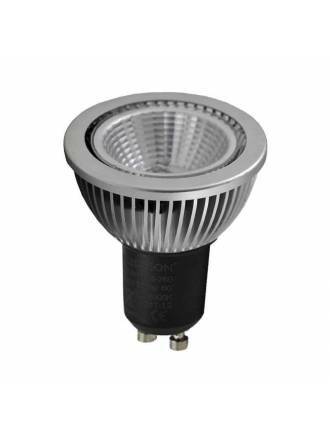 In our store you can buy GU10 LED bulbs that best suit your needs. 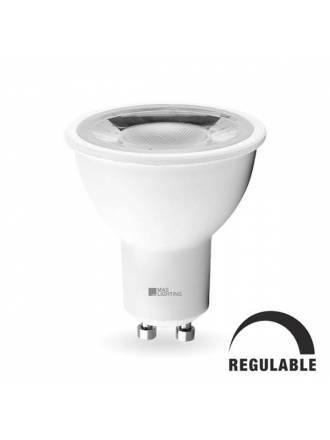 Manufacturer: We only distribute first brands offering a minimum warranty of 2 years. 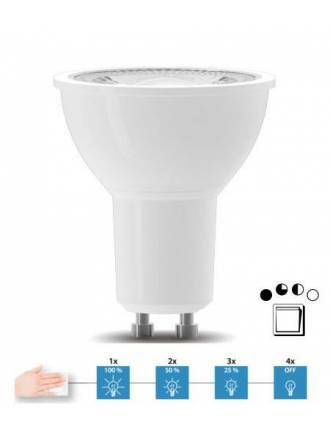 Hours of life: Depending on the hours of use. 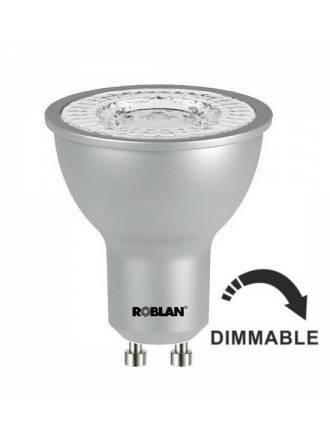 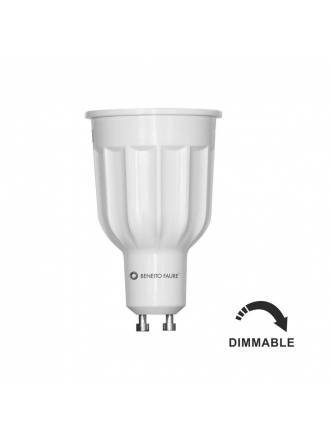 Dimmable: GU10 LED bulbs dimmable and non-dimmable. 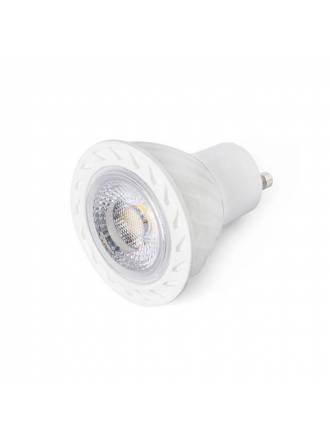 Power and light angle: With angles from 15º to 120º. 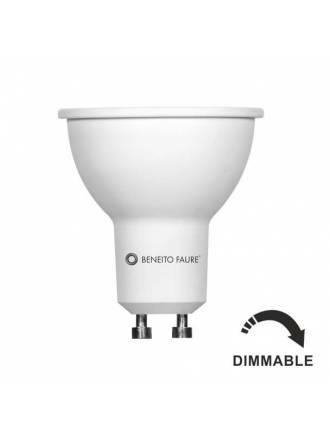 BENEITO FAURE dimmable Hook GU10 LED 8w 60º with luminous flux level of 616 lumens. 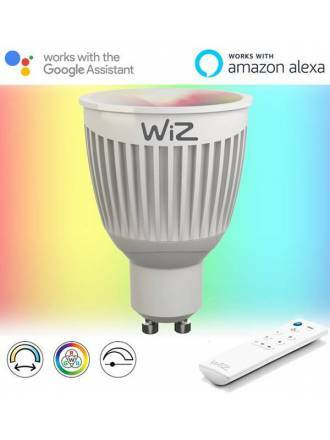 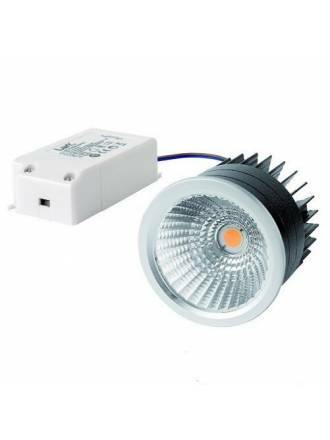 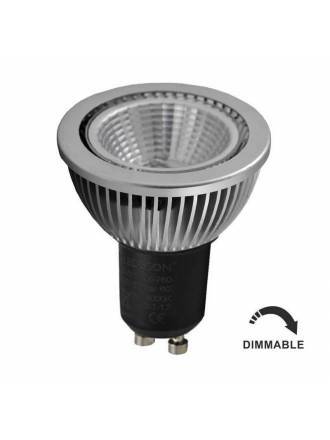 YLD dimmable GU10 COB LED 7w 60º with luminous flux level of 560 lumens. 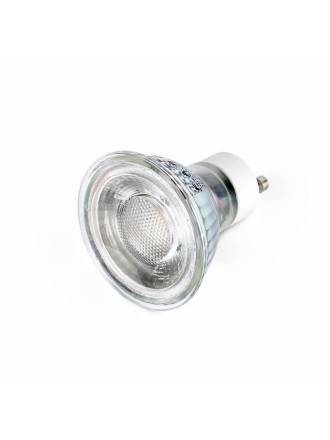 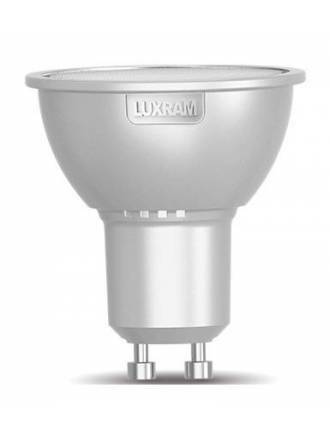 LUXRAM GU10 LED Bulb 6w 220v 110º with luminous flux level of 520 lumens and available in two colors of light. 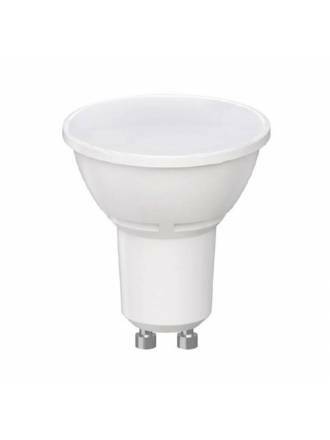 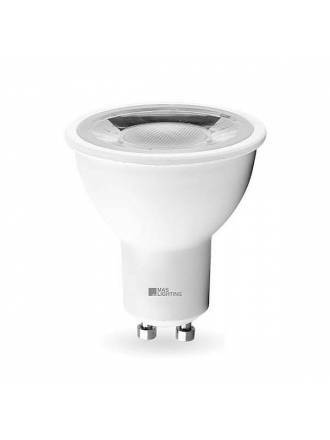 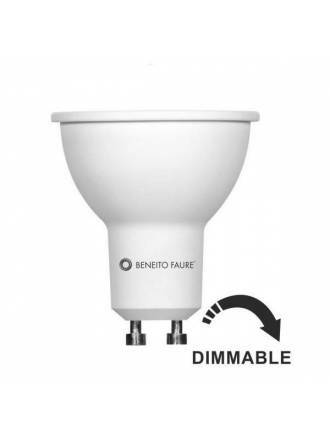 BENEITO FAURE dimmable Power GU10 LED 12w 60º with luminous flux level of 1050 lumens. 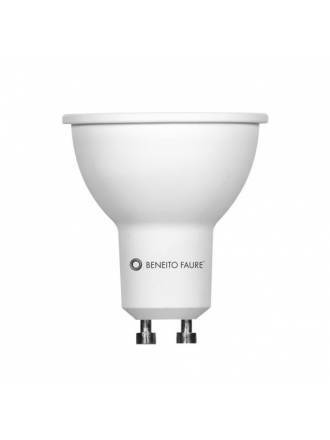 BENEITO FAURE dimmable System GU10 LED System 8w 60º with luminous flux level of 700 lumens. 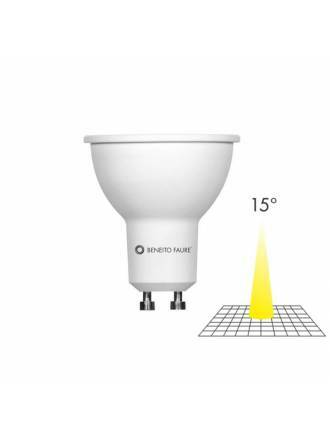 BENEITO FAURE Power GU10 LED 12w 60º with luminous flux level of 1050 lumens. 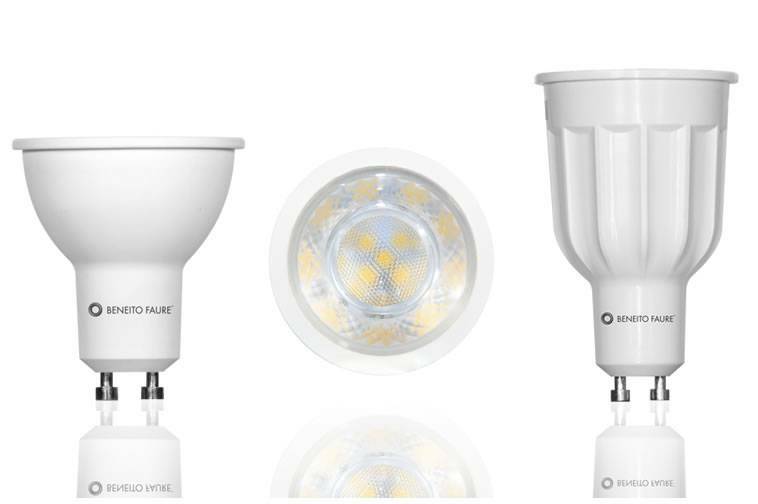 MANTRA GU10 LED Bulb 6w 220v 110º with luminous flux level of 520 lumens and available in two colors of light. 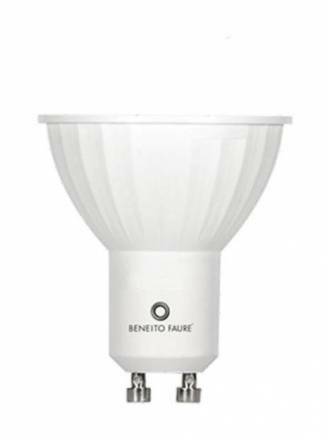 BENEITO FAURE System GU10 LED Bulb 8w 220v 60º with luminous flux level of 700 lumens. 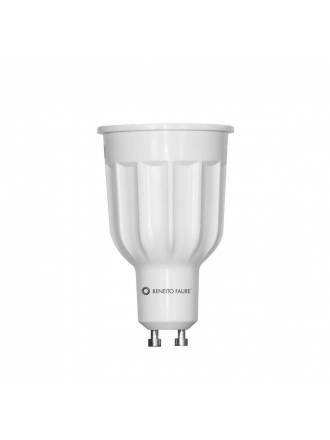 BENEITO FAURE Uniform Line GU10 LED Bulb 6w 220v 120º with luminous flux level of 462 lumens.